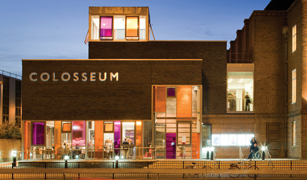 Watford Colosseum is a 1392 seat venue in the heart of Watford, which is home to the best live music and entertainment outside London. The Colosseum has had a £5.5 million refurbishment to bring it up to the standard of a world class venue it once was, complete with a Café, Restaurant and a number of bars as well as the main auditorium. 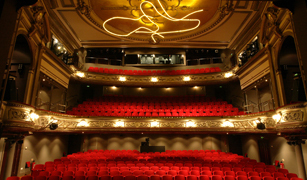 Opened in 1908, the Palace Theatre has a long tradition of launching new productions before they hit the West End. Contact the Box Office to discover which comedies, plays and musicals are featuring in the forthcoming season. It also boasted a 3D cinema screen showing the best new releases and classic favourites. Once a pumping station providing water from the River Colne to the Watford area, the Pump House now provides an intimate theatre auditorium accommodating just 124 audience members. 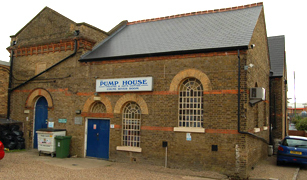 The Pump House is a live music venue but also provides facilities for local groups covering all art forms including: performance; music and written, spoken and visual art. 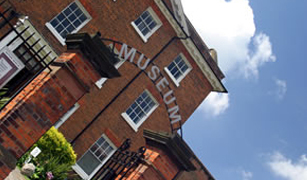 Telling the story of Watford past and present, Watford Museum is housed in the former Benskins Brewery Mansion. Photograph of a Columbian Printing Press from the Watford Museum collection The museum has displays of local history and industry, including Watford Football Club memorabilia, Cassiobury heritage and fine art.